For many years, I have followed the various government and private programs for weather modification that begin in the 1940s.. 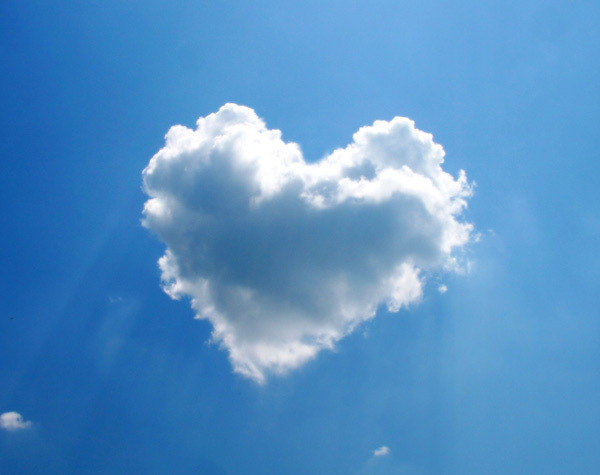 The project spectrum covers everything from cloud seeding to redirecting and weakening hurricanes and tornadoes to producing artificial fogs and other element changes for defensive as well as offensive purposes.. The information about these efforts mostly public, but not highly publicized. A new book came out recently titled Weather Warfare by Jerry E. Smith detailing many of the programs that have civilian as well as defense application. It should interest you. Weather modification is one of the most serious threats to our planet’s natural cycles and poses serious problems to the environment world wide. Man is “improving” and “interfrring” with nature for goals that may not be in the interest of either the planet or its inhabitants whether they have legs, fins, wings or slithery skin. One of these programs released a blanket composed of millions of copper “needles” into the ionosphere to increase the effectiveness of radio waves and improve communication. However, there was no way to get it down and its long term effects are not known.. Another program released barium into rain clouds, but it was not taken into consideration that barium was harmful to human health or that it would be in dangerous concentrations when it fell to earth. Various programs were disbanded because there were unexpected negative effects or because they didn’t work. The side effects were quietly put aside for fear of litigation The damage caused remains with us. What I am pointing out is that there are funded programs that are changing the environment at higher levels than cattle flatulence in the Amazon, industrial air pollution or deforestation.. These weather modification systems are largely unregulated because they are either time driven by grant or need or for defense. There are no laws that protect the planet from harm due to this experimentation. In addition, Russia has a program of weather modification in cooperation with the Mexican government. Consider the implications. The Western states and Florida are our breadbasket for fresh fruits and produce. The MidWest is largely grain and soy which is primary exported. If the weather changes in the West, which it has, it spells severe problems for our food supply. California now has one year of water left and Arizona has six. In the Clinton era, we signed agreements -NAFTRA was one – for easier imports of food stuffs from Mexico, which benefited the Mexican economy without raising the living conditions of the farmers. Western droughts and MidWest floods severely impact U.S. food supplies but are a boon for the Mexican government. Obviously, weather programs have a corporate agenda as well as defense goals. In addition to Russia, China also has weather modification programs. What you are now doing is educating people with Mother’s guidance. I wonder what Mother’s guidance is on this problem which is affecting us in the short term, not to mention long term. Climate change may include natural cycles but it most surely is a product of human interference, not all from greenhouse gases. What I’m being guided to share is that Mother is very aware, of course, of all these things. And the nature spirits and all from the spiritual realms here who work closely with Mother and some of the other higher level spiritual beings aligned with Mother from outside the planet in these interesting times, are very aware. The Nature spirits who work with weather patterns are pissed off about all this stuff. More than Mother is pissed off, actually. So they’re whipping up storms that are only getting more colossal. It’s a complicated formula actually… the cause of these extreme storms. Too much CO2 is part of it. All the lower vibrational emotional energies from humans who aren’t doing their spiritual/emotional work is another ingredient. There is more. Mother is more irritated than super, super angry but knows in time it will all shift back into balance again. Mother is making sure of this. What I’m also being told is that there are some very powerful spiritual beings coming in from outside the planet and some more from here who are mitigating all the stuff the gov’ts and corporations are doing to the atmosphere. There are a class of spiritual beings who are transmuting the chem trails, for instance, also. The foolishness of these two-leggeds trying to manipulate the weather kinda makes these spiritual beings laugh. They don’t appreciate the human arrogance though. There are so many aligned with Mother that all of this stuff is a just a short-term blip in the longer-term historic screen of history on this planet. The darker beings who have been in control of all this chaos and lower vibrational, fear, control, patriarchal oriented efforts are leaving in droves. Have been for some time. We’re just shifting into the intensity of purging these old ways, and old energies as things shift into the 4th and 5th dimension more and more. Okay, gotta get onto some other stuff. For any reading this and interested, this type of teaching from Mother can be found in my two books: The Great Mother Bible ( just coming out now – Spring 2015), and Messages from Mother…. Earth Mother (2012). 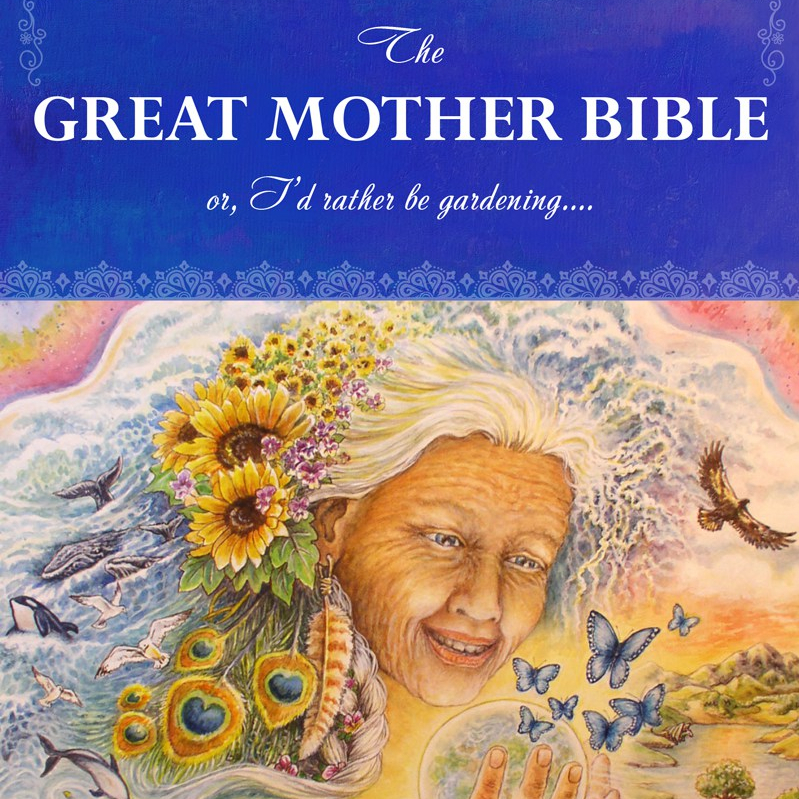 There is an Indiegogo campaign live now through April 22nd to help print and raise the funds to majorly promote The Great Mother Bible so that Mother’s wisdom can be spread far and wide. To learn more about this crowd-funding campaign, click here.